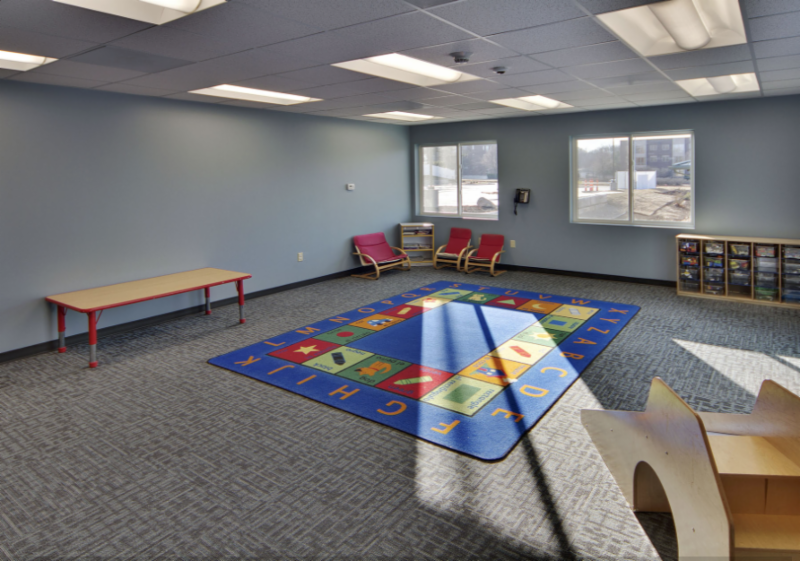 Young Voices Child Development Center Step into a New Building with Help From NEDCO! Young Voices Child Development Center, Inc. is a full-service child care facility formed by Gail and Ernest Young in 2005. Young Voices is a daycare child development center, providing care for infants all the way up to school aged children. 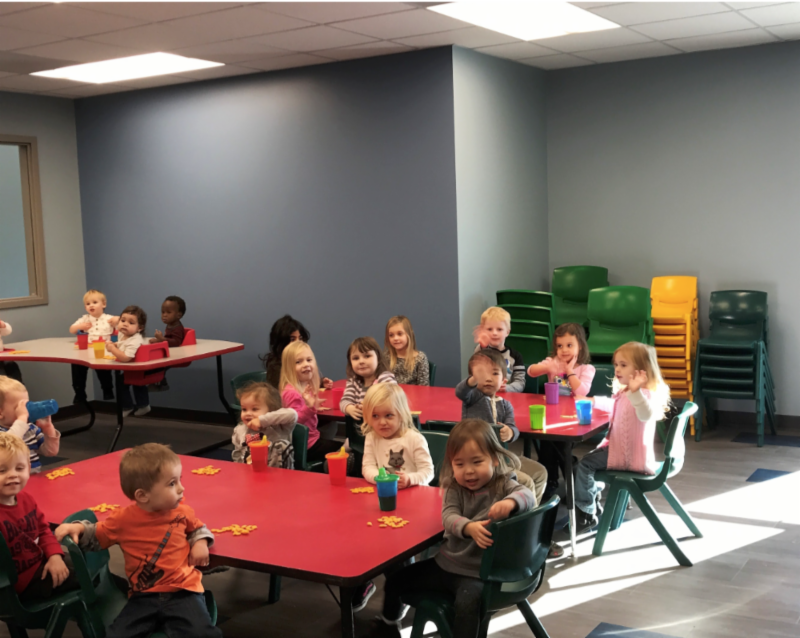 Young Voices Child Development Center, Inc. focuses on listening closely to each and every child to gain insight on their individual needs, their learning style, and their comfort level. Their main goal is for every child that attends to feel a strong sense of belonging. 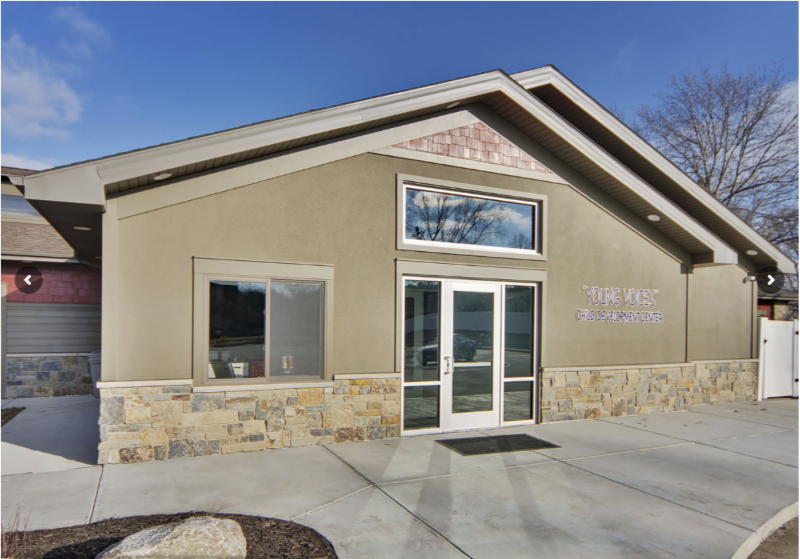 With the help of NEDCO, Gail and Ernest Young were able to construct a new 7,620 square foot building to be 100% occupied by Young Voices Child Development Center, Inc. This will allow the center to accept new students of every age group and expand their facilities. Young Voices Child Development Center, Inc.